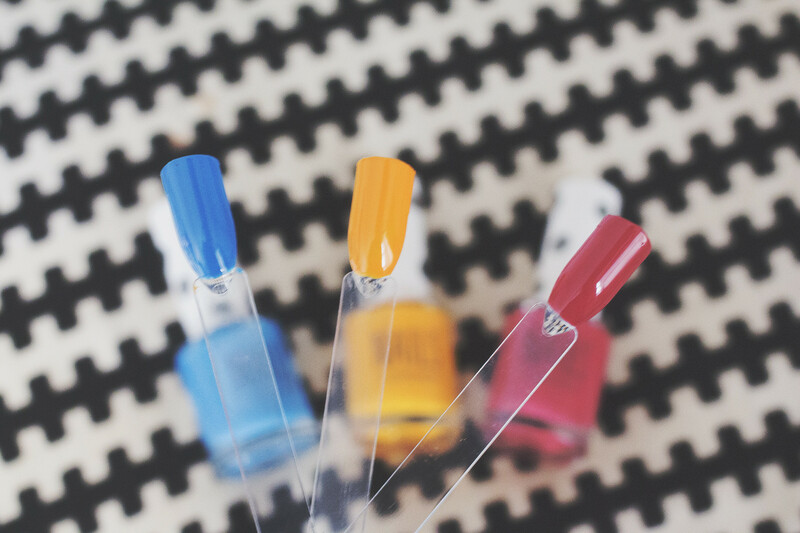 I've blogged before about Topshop Totally Tumeric but I thought I'd talk about the other two shades from the Topshop Spring collection… A little late but better late than never. 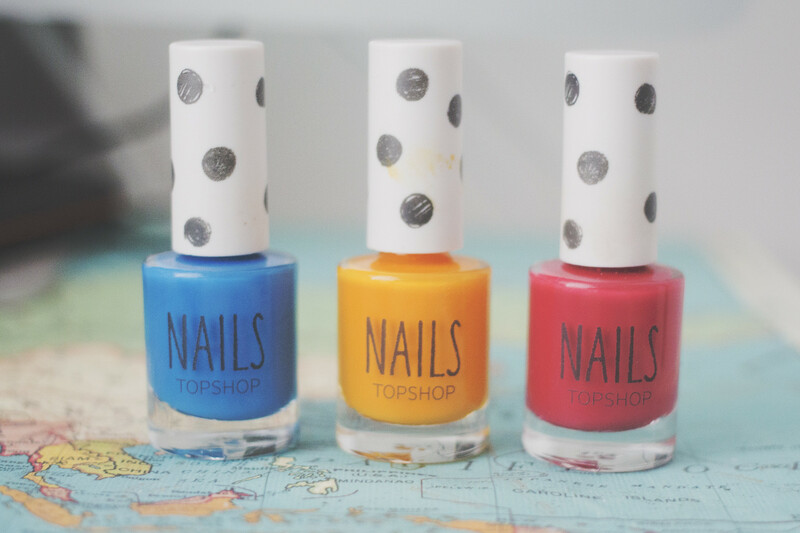 I’m a big fan of the Topshop Nail polishes, I love their colour range and their pretty good quality. While I don’t think they are the best cheap polishes out their they are a nice budget friendly option for those who want a wide variety of on trend nail shades. 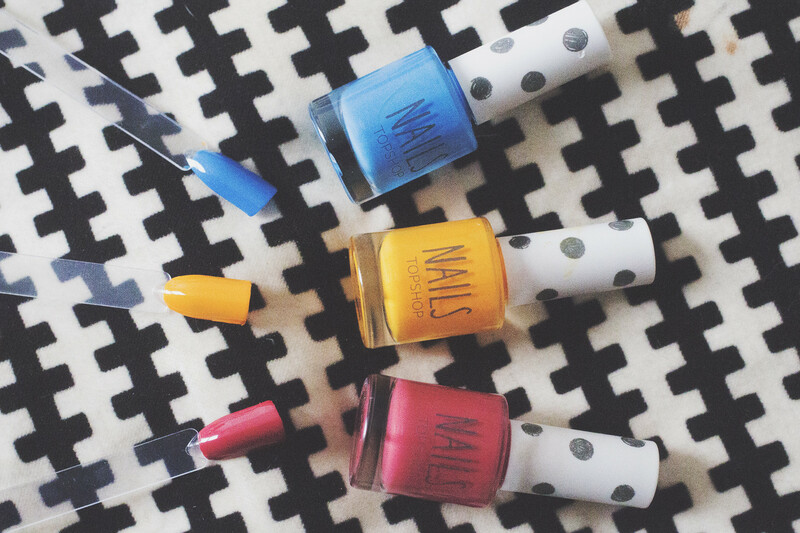 Topshop Totally Turmeric is a weird mid toned but bright mustard yellow with a hint of orange. I never thought I’d like a shade like this before but it totally worked for me and I love wearing it. 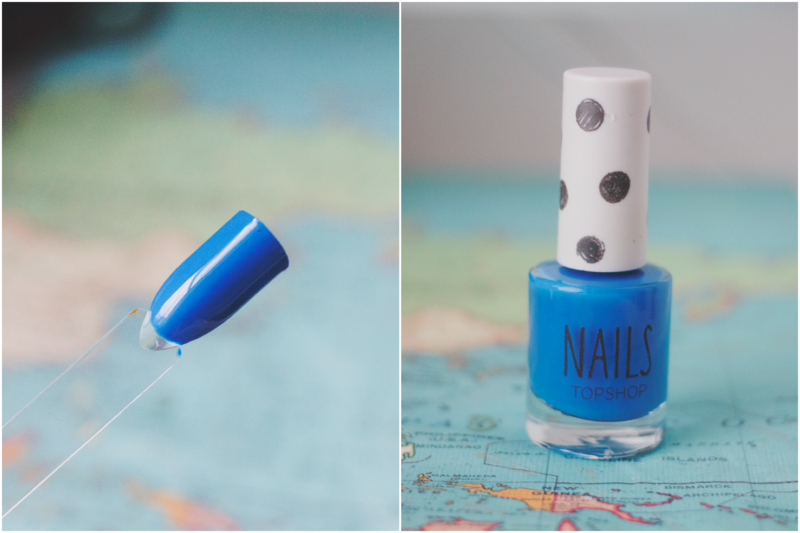 Topshop Too Good To Be Blue is a bright watery blue shade which looks great on the nails. It’s really summery and reminds me of the sea. It’s not bright, not dark, not pastel. 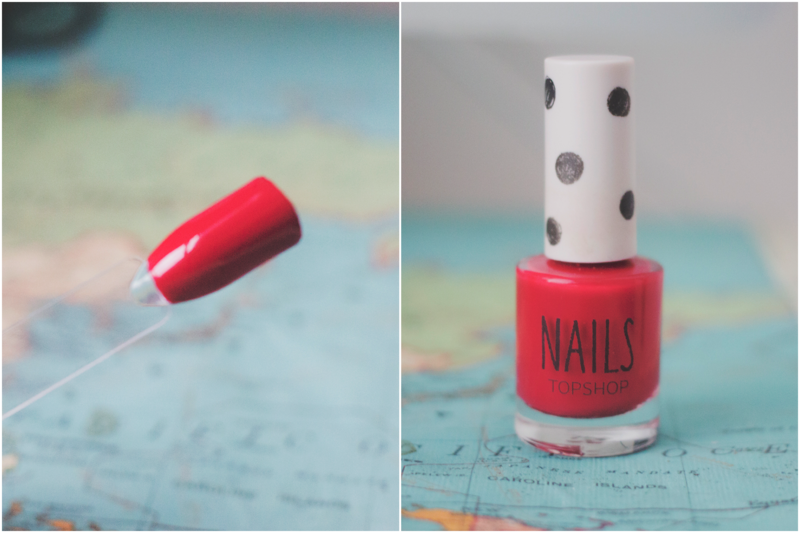 Topshop Rose Petal is a creamy red shade with a hint of pink. It’s quite hard to describe the shade but it’s in-between a bright red and a dusky red. I don’t own anything similar to this so I was really happy to add this to my nail collection. Topshop Nail polishes retail for £5 and are average drying, with a decent wear time (finished with a topcoat it’d last longer) and generally opaque in two coats. Just follow their procedure as well as you will certainly get an option to reset your password Official Website The bank has 2 subsidiaries.